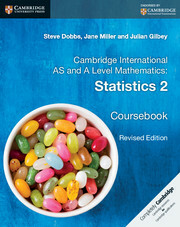 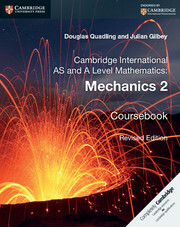 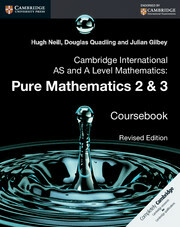 This Cambridge Elevate edition coursebook meets the requirements for the Mechanics 1 (M1) unit of Cambridge AS and A Level Mathematics (9709). 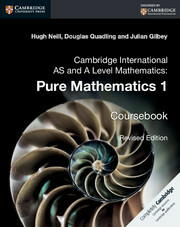 Each chapter provides students with clear learning objectives, and mathematical concepts are clearly and carefully explained throughout. 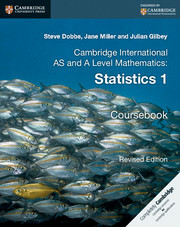 Worked examples take a step-by-step approach to problem solving and key results are highlighted in boxes for easy reference. 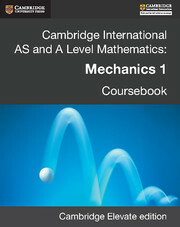 It covers forces and equilibrium, motion in a straight line, Newton’s laws of motion, and energy, work and power.